Before making the big move to Costa Rica, it is best to consult a doctor, preferably someone who specializes travel, for any recommendations about vaccinations. Every destination will come with health risks, whether major or minor, so it is important to know what these are in order to be protected. 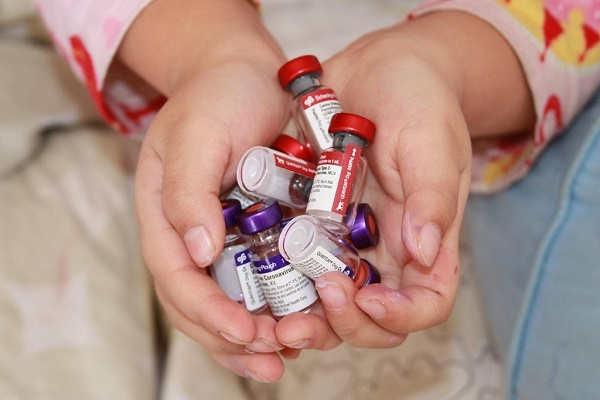 Although there are no required vaccines for travel to Costa Rica, routine vaccines for influenza, measles, mumps, rubella and polio are highly recommended. Vaccines for Hepatitis A and B, typhoid, tuberculosis, diphtheria and rabies are also advised 4-8 weeks before travel. Tetanus and polio vaccinations are also helpful but should only be taken once. Shots will have to be updated accordingly. Shots for yellow fever at least 10 days before travel are also recommended but strictly required for those coming from infected countries. Weather and different factors can contribute to changes in recommended vaccinations. To make sure one is not missing anything, it is best to check the Costa Rican Ministry of Health website and with your own doctor to confirm which vaccinations you may already have. Moving to another country can be a much simpler process when one avoids inconveniences and risks due to sickness. Hence, although not required, recommended vaccinations should be taken and coupled with a healthy lifestyle as well as international health insurance. Getting sick in a country where one has few friends and relatives can be a challenge, especially during one's first few days upon arrival.